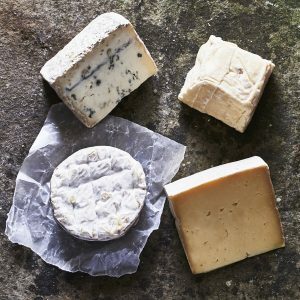 Modern British Classics - the best of Britain’s cheese resurgence. 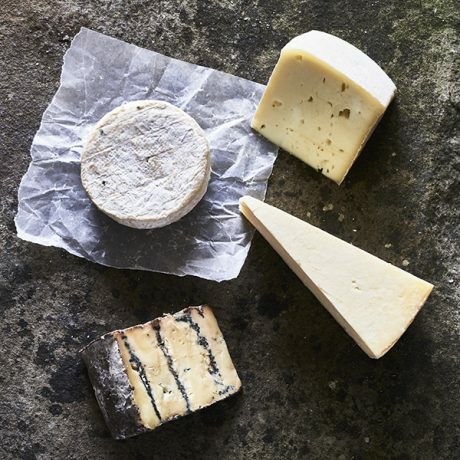 The resurgence of farmhouse British cheese has seen many new cheeses come to fruition. 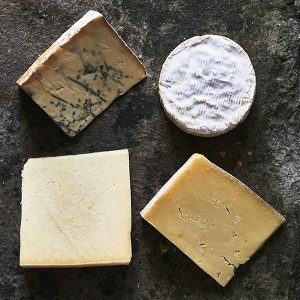 Here are four of the best which since 2004 have become so well-liked they’ve become real classics in their own right: supple, smooth Yorkshire Pecorino, rich triple-cream Brie-like Finn, powerful aged Gouda-style Old Winchester and gentle smooth Darling Blue. Yorkshire Pecorino. Pasteurised sheep’s milk. 250g. Finn. Unpasteurised cows’ milk. 200g. A triple-cream cheese, a classic of the French Parisian style. Extra cream is added to the milk before making Finn, ensuring the cheese has a rich, delectable flavour and smooth texture. Old Winchester. Pasteurised cows’ milk, vegetarian. 250g. 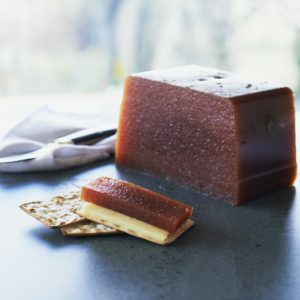 Needing an outlet for their milk, Mike and Judie Smales developed Old Winchester – a Gouda-style cheese aged for 18-months,; caramelised, smoky and with crystalline crunches. Darling Blue. Pasteurised cows’ milk. 250g. 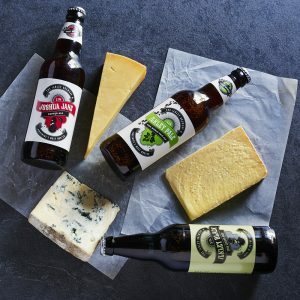 Darling Blue is a newly-created British blue cheese made on Doddington farm, bordering Scotland, using milk fresh from their herd of cows. It is firm-textured and has delicate blue veining, which breaks down the texture of the cheese to make Darling Blue smooth and creamy with a rich complex flavour.